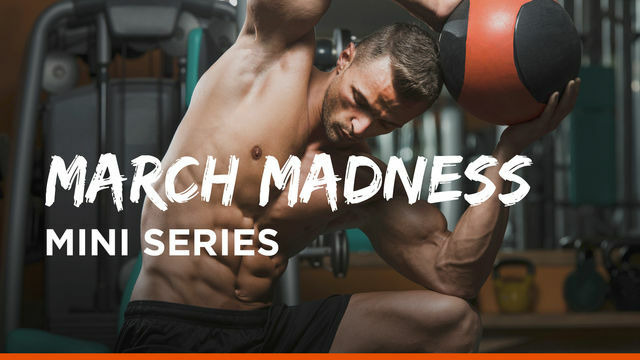 It's time to kick your workouts into high gear with March Madness - Skimble style! Don't worry, no basketball skills are required for this mini series. Each workout in this program is challenge style, so keep track of how you do, then try the program again in a month to see how you've improved. This program gives you a bit of cardio, a bit of core, a bit of lower body and a lot of intensity. Get ready for the MADNESS!